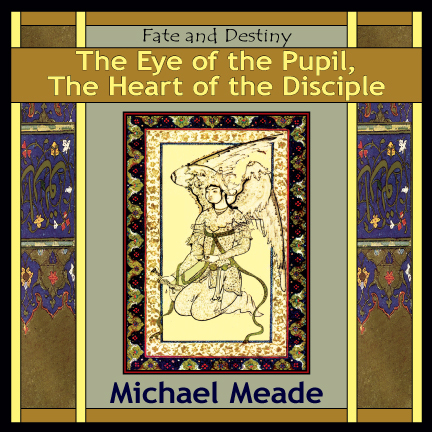 This week Michael Meade addresses two questions sent in by listeners. 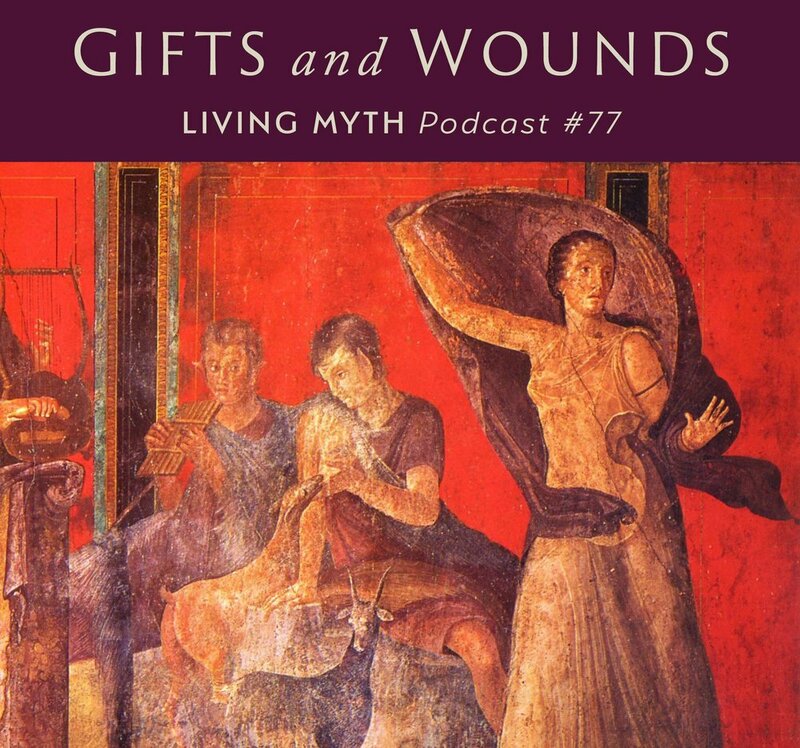 The first, “Why are you always saying a person’s gifts and wounds are connected?” leads to a wide ranging discussion on the concept that everyone in this world is gifted and everyone is wounded. Each person’s gifts are god given or innate, yet are rarely recognized by their own family. Each of us has to leave home in order to have our gifts recognized and find a genuine path in life. 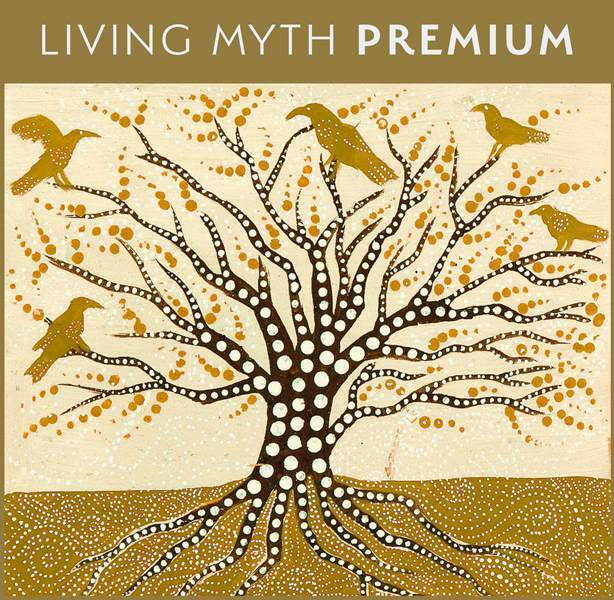 The second listener asks “How can finding my own soul possibly help with all the problems in the world?” Meade answers by describing the role of individual genius in changing collective life and explaining how we may be more in need of the genius myth than the hero's myth.